WHEN: Feb. 17 through 26th. Fridays and Saturdays are at 8pm and Sundays at 3pm. 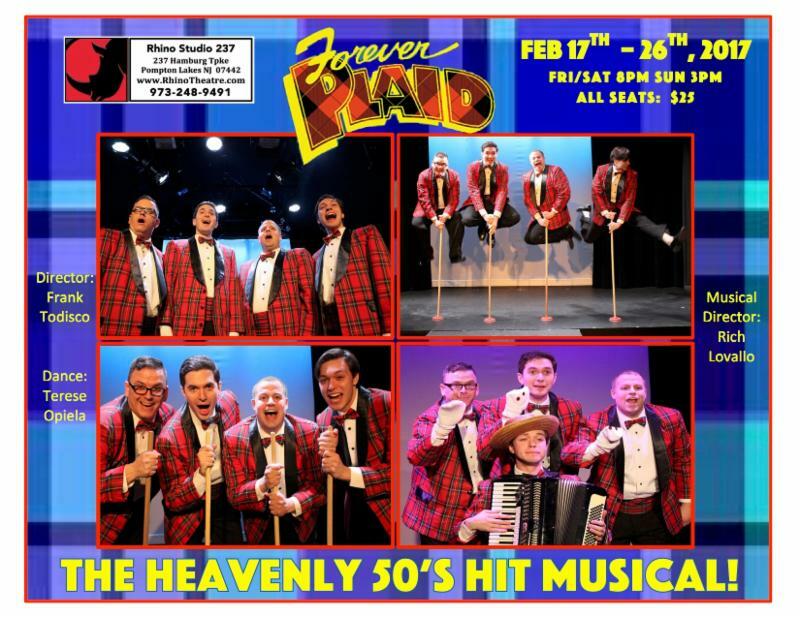 Forever Plaid is a heartwarming and clever tribute to the beautiful and innocent sounds of the "guy bands" of the 50's and 60's with beautifully harmonized songs such as Love is a Many-Splendored Thing, Three Coins in a Fountain, 16 Tons, Crazy 'Bout Ya Baby, just to name a few! 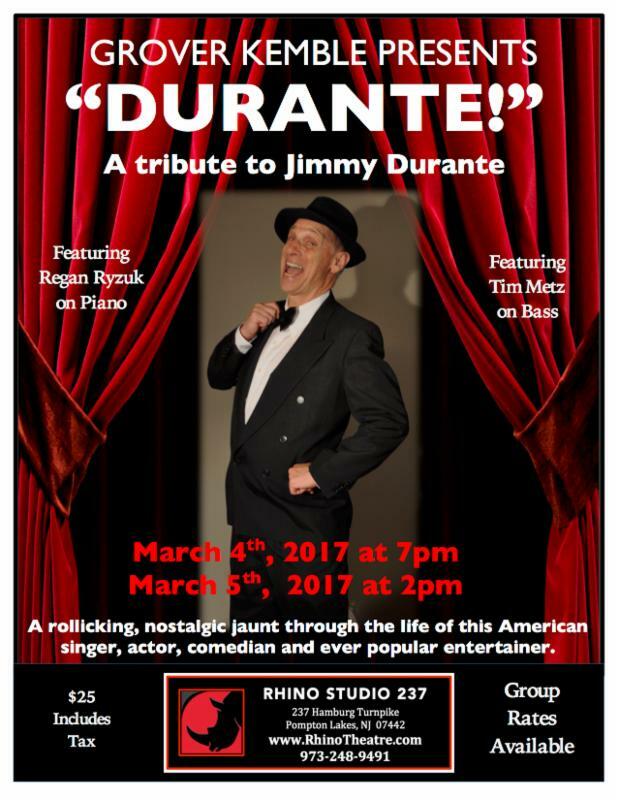 Four men rock the stage and tell stories of their trials and tribulations concluding in the ultimate performance wearing the highly anticipated "Deluxe Plaid Dinner Jackets"! 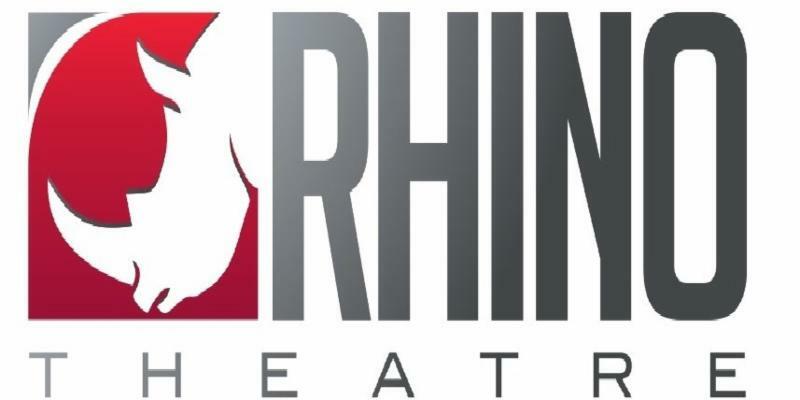 Don't miss this musical complete with outrageous props, crazy dancing and spectacular orchestrations.